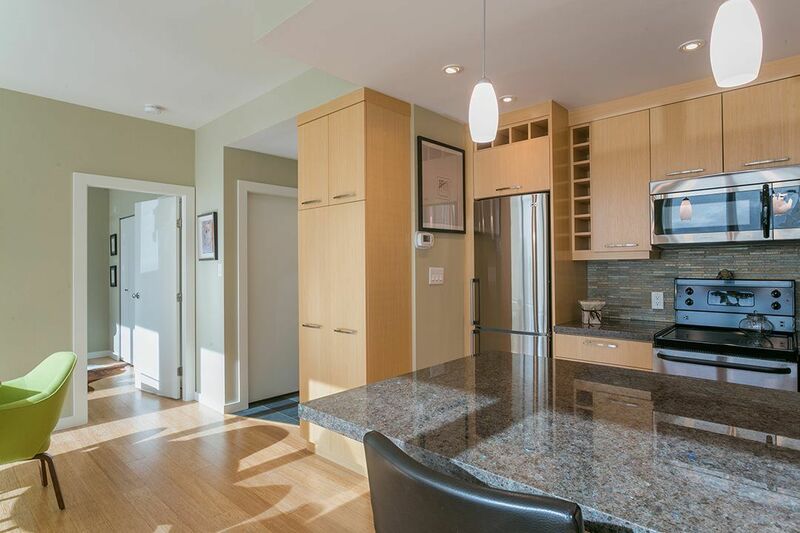 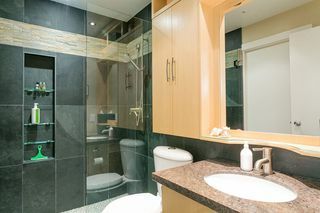 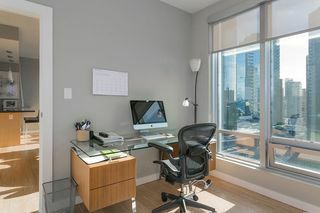 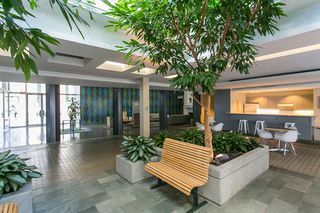 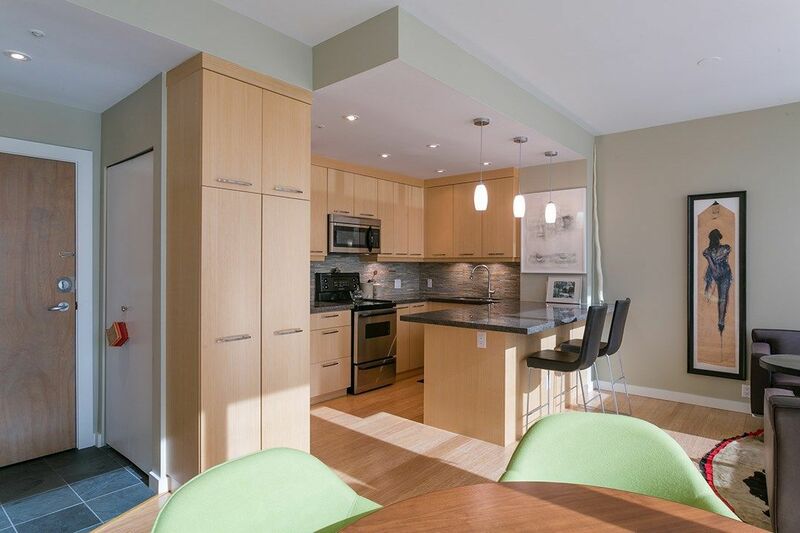 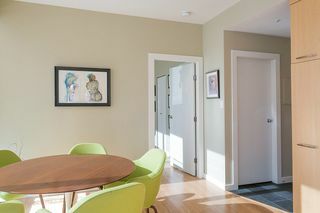 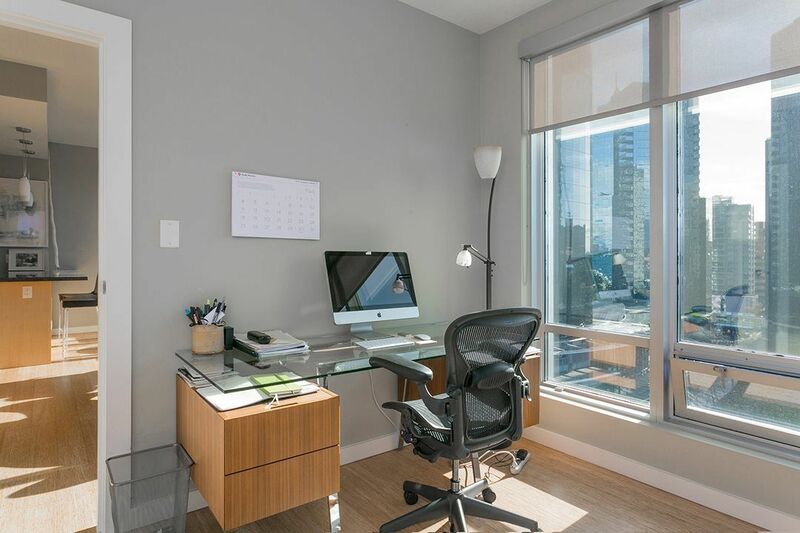 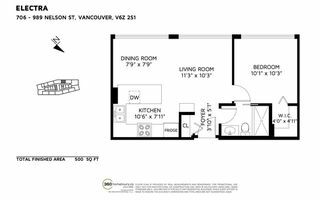 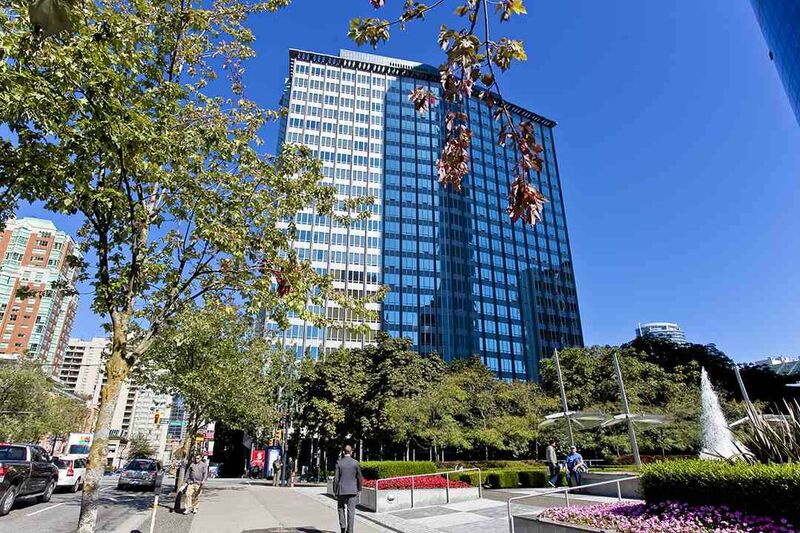 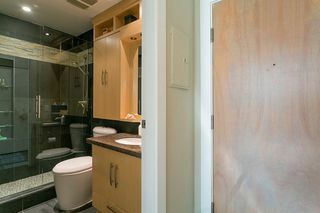 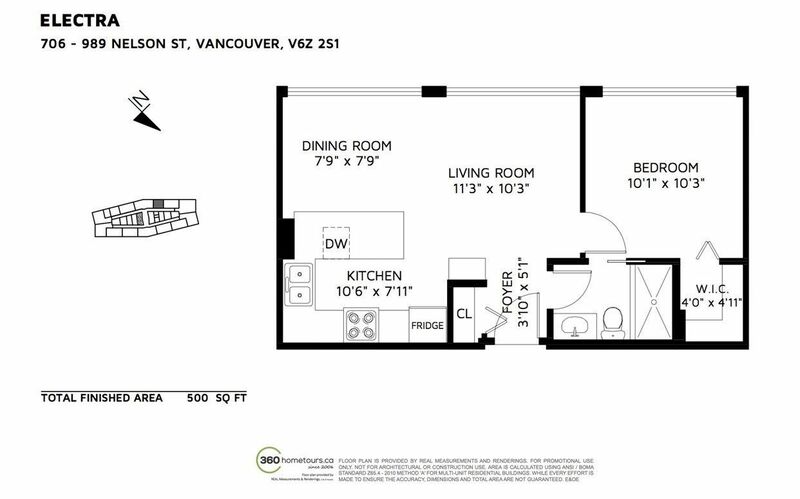 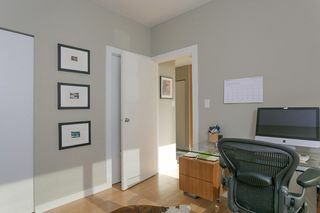 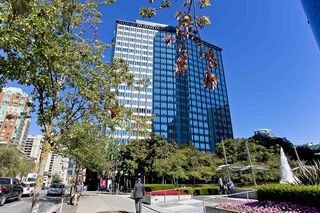 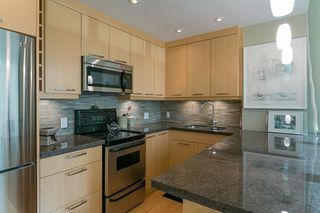 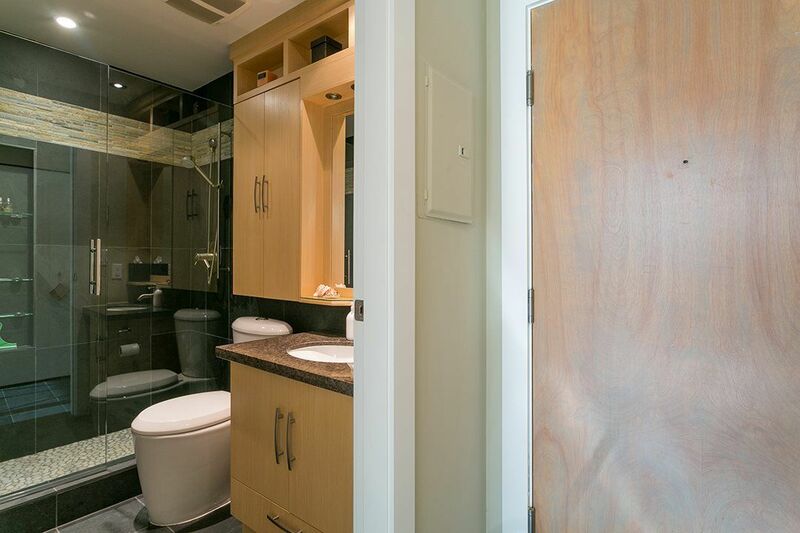 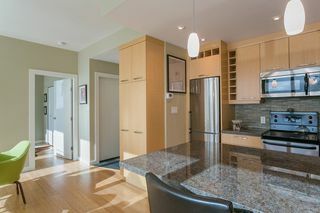 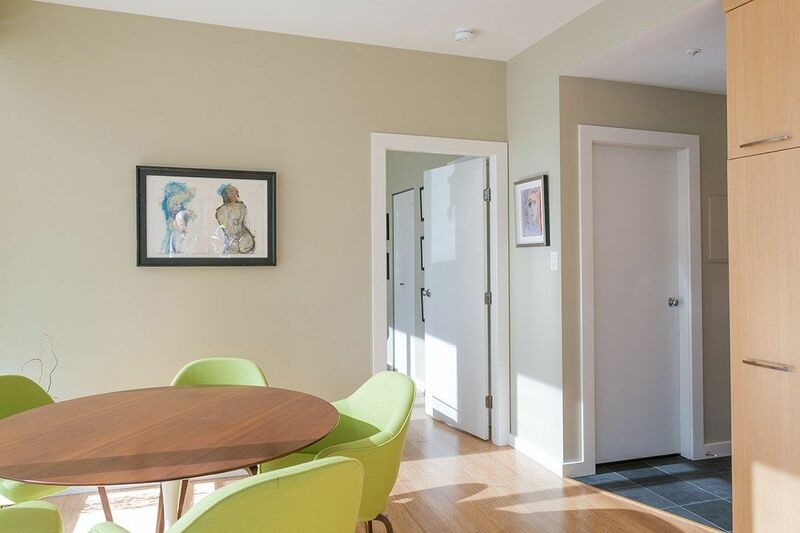 Very functional 1 bedroom available at The Electra in the heart of Downtown Vancouver. 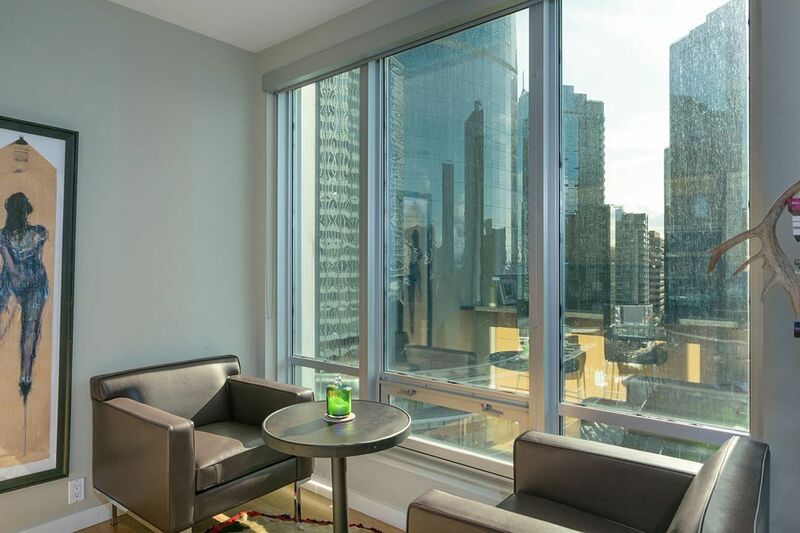 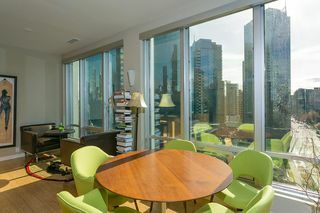 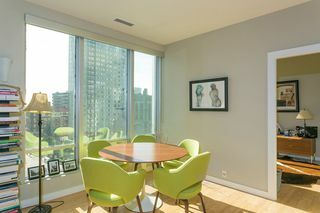 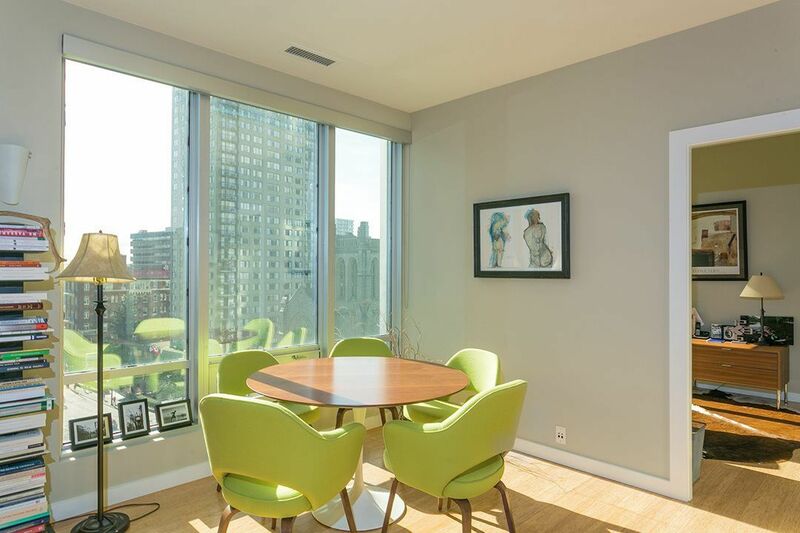 This 7th floor unit features updates throughout, central heat/AC, with large windows making this unit feel open and bright. 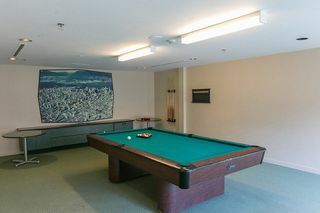 Free laundry facilities located on the same floor. 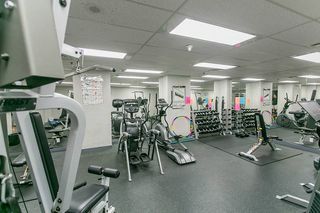 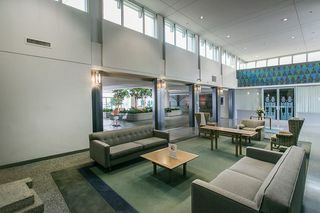 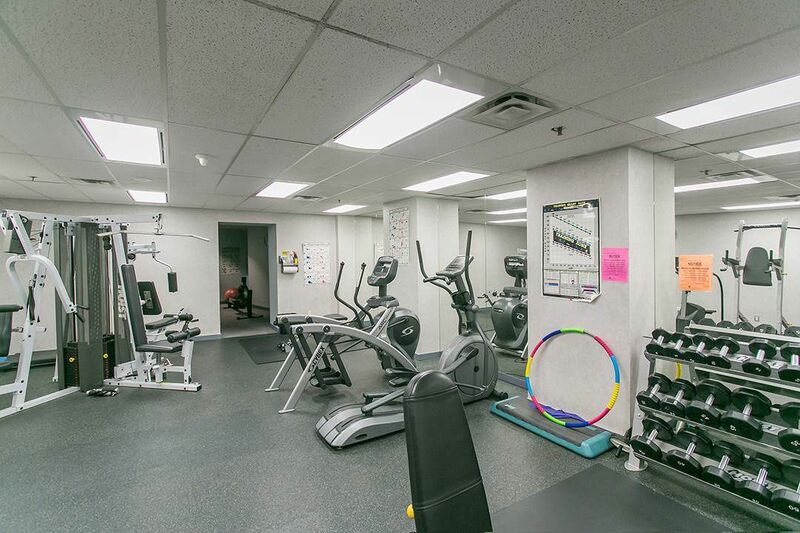 Building amenities are fantastic with gym, bike room, clubhouse, library, 3 guest suites, and sauna. 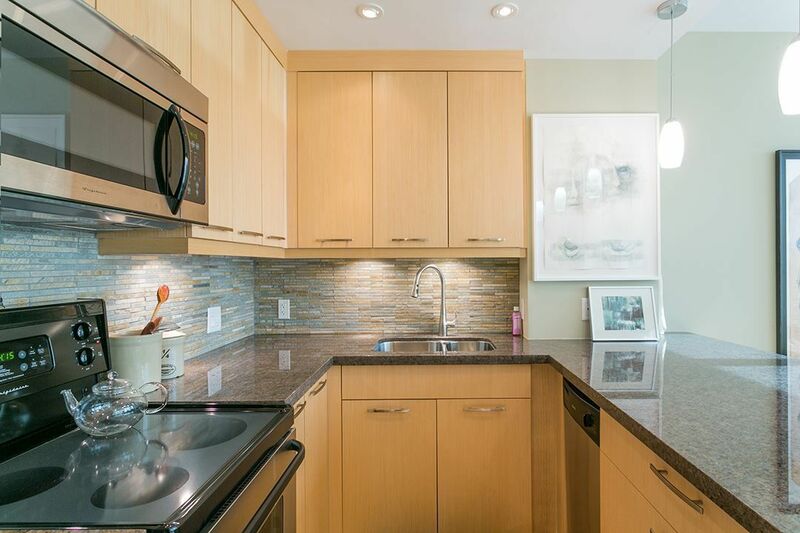 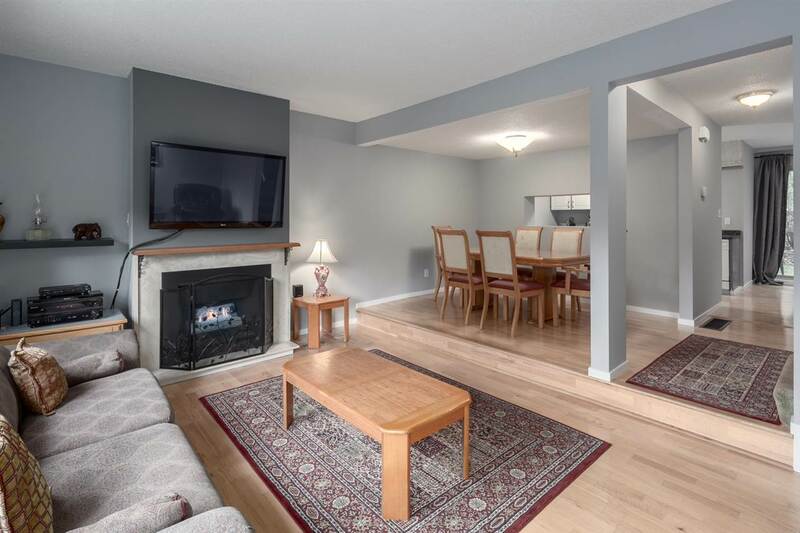 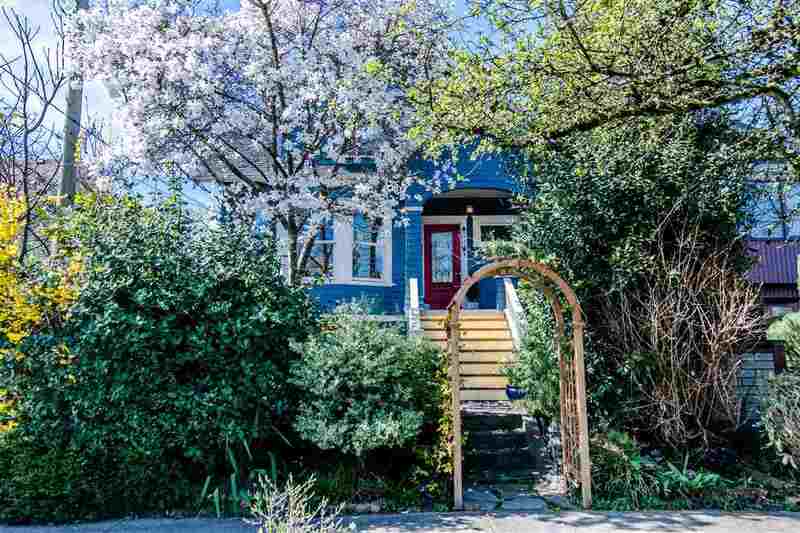 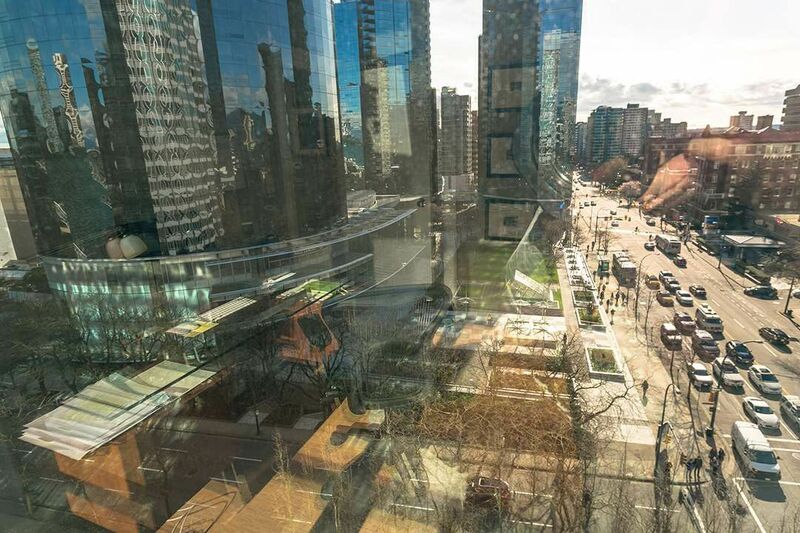 Walk to Skytrain, seawall, shops, restaurants and more. Everything you need in one location.